Every year when we don’t schedule a church picnic over the 4th of July weekend, I’m reminded of how much I love Restoration City Church. I know that sounds strange. After all, if I really loved the church, I would want to spend the 4th together. 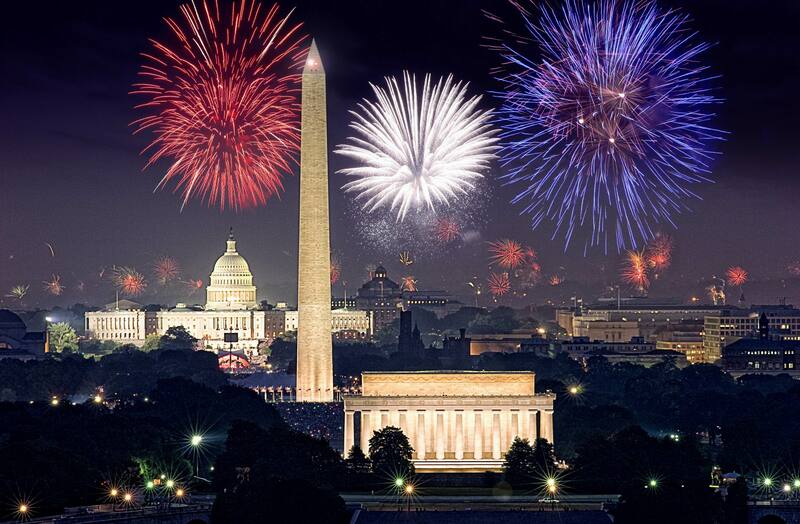 You know the drill – figure out who has the best “secret” fireworks watching spot in the city, have a cookout and have a great time together. It honestly sounds like fun to me. Maybe the only thing I would enjoy more is creating space for our church to live on mission this weekend. Go to your neighborhood block party, hang out at the apartment complex pool, invite some friends over to grill out, get a crew together and go to the Mall (not the shopping one, the national one!). Do whatever you want to do. Include others from the church. But find a way to include others who don’t know the gospel. It’s one the easiest ways we can start living on mission. That’s why we don’t do a church picnic. It’s not that we don’t like each other. It’s that we have a mission that’s worthy of a little sacrifice. The big question is whether you’ll use the space well. You don’t have to scrap your plans at this point. But maybe you should expand the invite list by a few names.